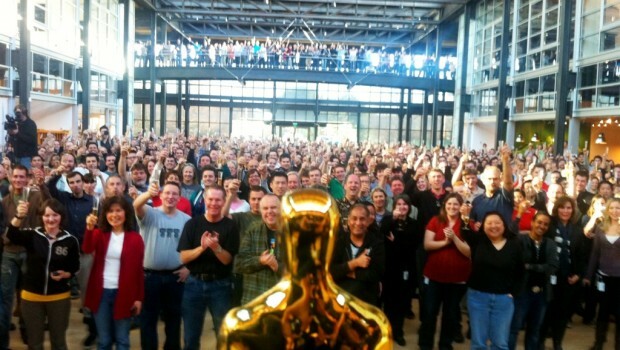 Oscar nominations were broadcast today, and Pixar secured three nominations in total. “Lou,” the Dave Mullins directed short that played before Cars 3 (mysteriously overlooked) this summer, was nominated for best animated short film. 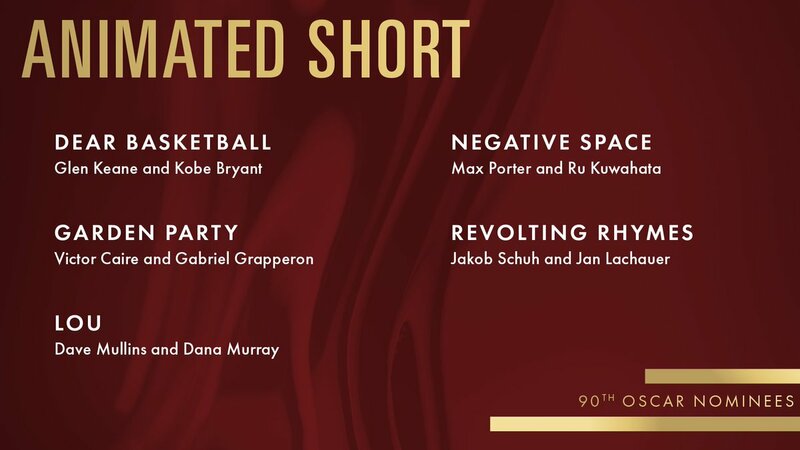 The full list of nominees is below. 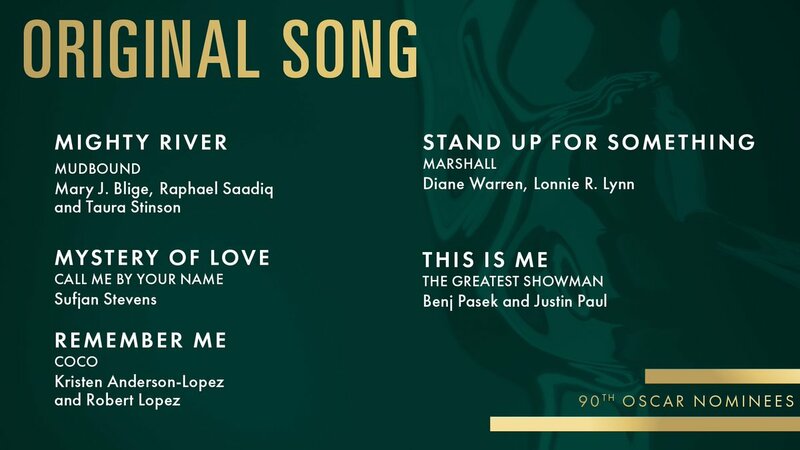 Once again, Coco has been nominated for both Best Animated Feature and Best Original Song, “Remember Me,” written by Disney’s latest and greatest songwriting duo, Bobby Lopez and Kristen Anderson-Lopez! 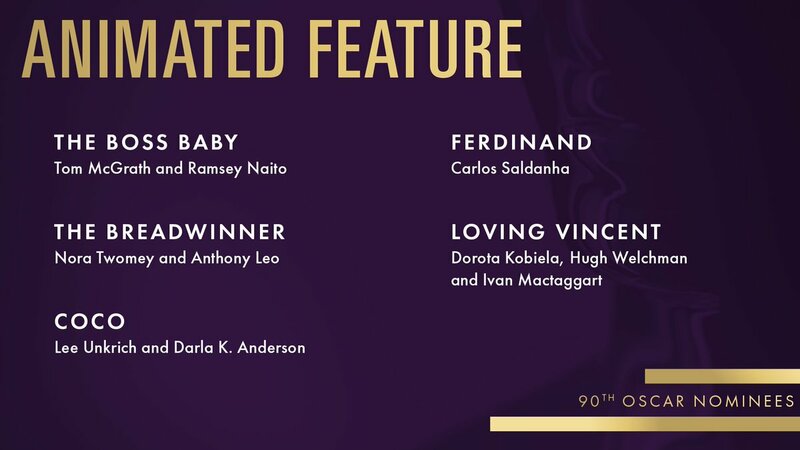 For some reason, Adrian Molina was not listed as a nominee. It’s really unfortunate that Adrian Molina is not being acknowledged as a key creative individual for the film. Nevertheless, his contributions to the film simply can’t be overstated, and he deserves just as much recognition and praise as Lee Unkrich. 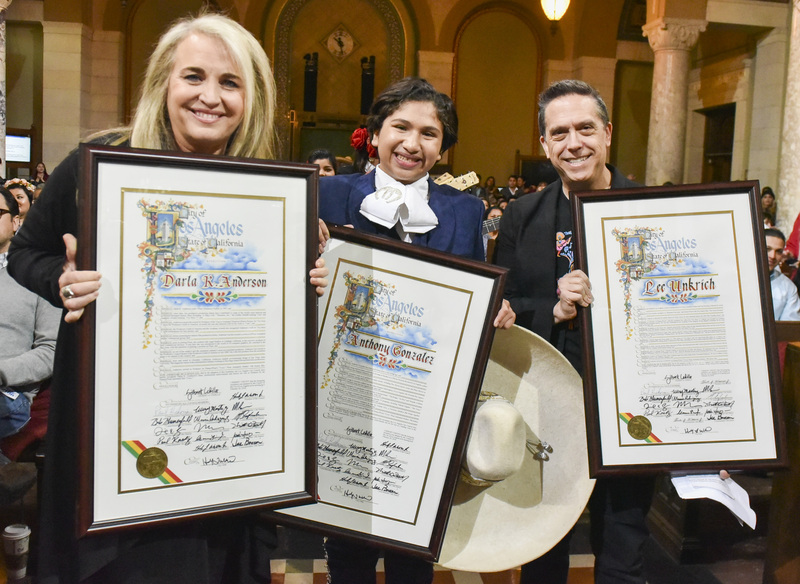 Congratulations to Dave Mullins, Lee Unkrich, Adrian Molina, Darla K. Anderson, Bobby Lopez, and Kristen Anderson-Lopez! 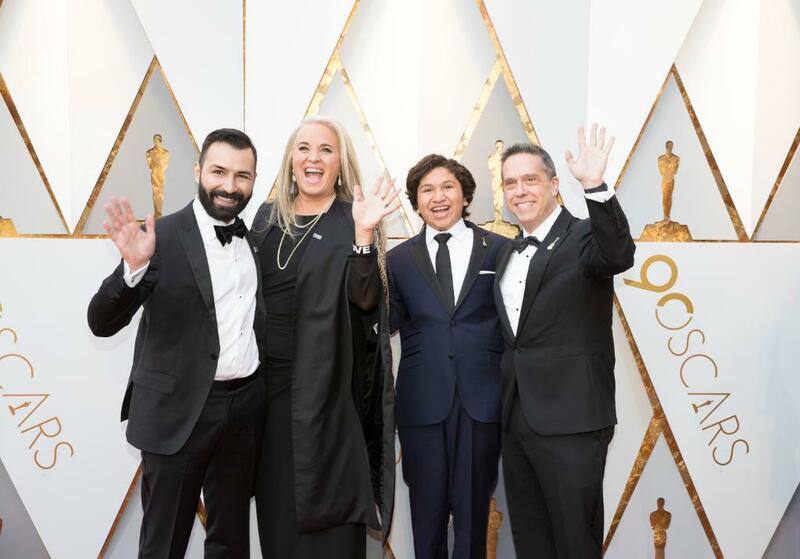 See you on Oscar night! 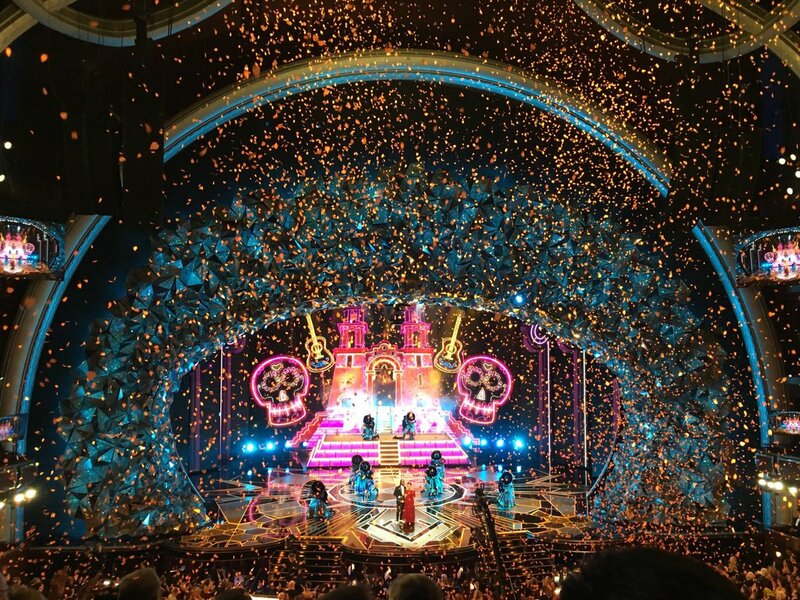 The 90th awards will be presented on March 4th, 2018.